Polyfoam is a modern building material used for thermal insulation of buildings and structures. It can be used both for external, and for internal works. Polyfoam characteristics which we consider in this article has a number of indisputable advantages. This material is extremely in demand and is in high demand among developers and construction organizations. 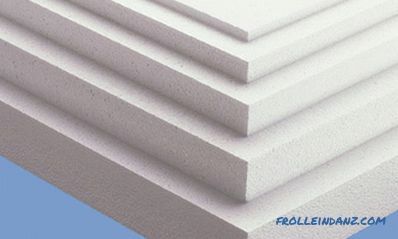 Polyfoam is a white material with a rigid foam structure that contains 98% air and 2% polystyrene. 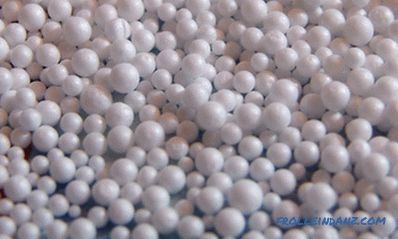 For its manufacturing, a technology has been developed for foaming polystyrene granules, after which these microscopic particles are treated with hot steam. The procedure is repeated several times, resulting in significantly reduced indicators of density and weight of the material. The prepared mass is dried to remove residual moisture. The process is carried out in the open air in special drying tanks. At this stage of production, the structure of the foam becomes final. The sizes of granules are in the range from 5 to 15 mm. 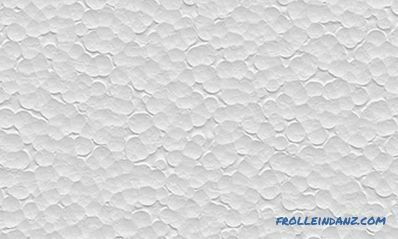 The dried granules of polystyrene are given the appropriate shape in the form of slabs. Pressing is carried out on special installations or machines that "pack" the foam and give it a compact form. The undeniable advantage of the foam is its unique insulating ability. This results from the fact that cells of polyfoam in the form of polyhedrons of 0,3-0,5 mm in size. , fully closed. The closed cycle of air cells reduces heat transfer and prevents the penetration of cold. Walls insulated with foam plastic do not need additional wind protection. Moreover, the sound insulation of buildings and structures increases significantly. 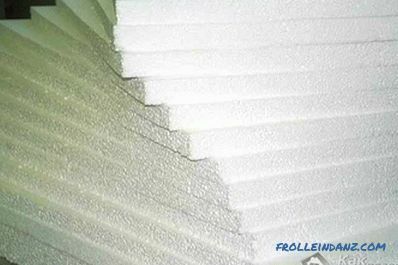 High sound insulation properties are also due to the cellular structure of the foam. For high-quality insulation of premises from external noise, it is enough to lay a layer of material with a thickness of 2-3 cm. The greater the thickness of the foam layer will be used, the better noise insulation can be achieved indoors. In comparison with other materials, foam plastic is characterized by low hygroscopicity. Even with direct exposure to water, it absorbs a minimal amount of moisture. This is explained by the fact that water does not penetrate through the walls of the foam plastic cells, but only seeps through separate channels through interconnected cells. Polystyrene plates do not change their physical properties for a long time. They withstand considerable pressure, but they are not deformed or destroyed. A good example is the construction of runways, where foam has found wide application. 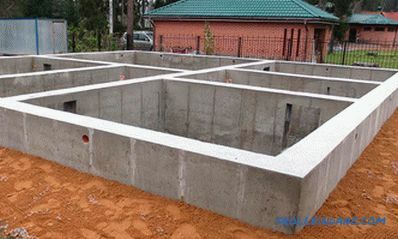 The degree of strength is determined by the thickness of the expanded polystyrene plate and its proper installation. Polystyrene foam plates are resistant to aggressive media, including solutions of salts, alkalis and acids, sea water, lime, gypsum, cement, bitumen, silicone and water-soluble paints. A long-term exposure may be affected by substances containing animal and vegetable oils, as well as gasoline and diesel fuel. saturated hydrocarbons (alcohols) and refined petroleum products (kerosene, gasoline, diesel fuel, fuel oil). The cellular structure, which is the basis of the foam, is in contact with the listed compounds and can completely dissolve in them. 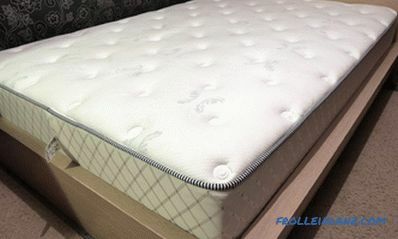 Polyfoam is an unfavorable medium for microorganisms. However, in the case of significant contamination, the appearance and reproduction of harmful microorganisms on its surface is possible. The foam plastic plates have an extraordinarily low weight, thanks to which they are easy to handle and their installation is easy.They are cut into pieces of the required size with ordinary tools. Styrofoam is recognized as an environmentally friendly material and does not emit harmful substances. Therefore, builders working with him do not need personal protective equipment. The material is not poisonous, does not form dust, does not irritate the skin and does not have a smell. High-quality building materials must meet all fire safety requirements and be resistant to open fire. The foam does not support the combustion process and flashes at a temperature that is two times higher than that of wood. Moreover, when burning polystyrene, energy is released 8 times less than when burning wood. This means that the temperature of the fire when burning foam is much lower. Expanded polystyrene can ignite only during direct contact with open flame. When exposure ceases, the foam self-extinguishes within four seconds. These indicators characterize it as a relatively fireproof building material. Although manufacturers are vendors claim that it is absolutely fireproof. The figures in the foam marking indicate its density, the greater the figure the greater the density. 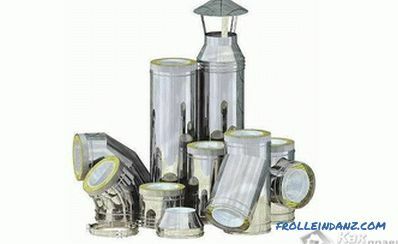 insulation of water pipes (protecting them from freezing and increasing service life). thermal insulation of water pipes (protecting them from freezing and increasing service life). 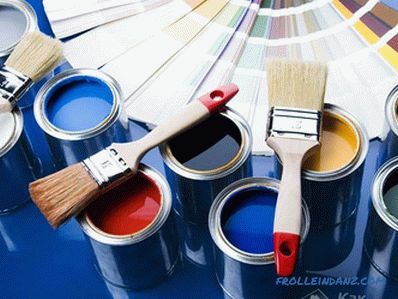 manufacturing decorative and finishing materials. strengthening the slopes of swimming pools, sports fields, flower lawns . to cover the soil in the process of strengthening the ledges of bridges and slopes of embankments. N - foam plate intended for outdoor use. # 1. The main drawback of expanded polystyrene is its flammability. Foam sheets are flammable and emit toxic substances. To counter this, special additives and technologies for the production of self-extinguishing foam have been developed. # 2. Polystyrene structures must be protected from the damaging effects of solvents and ultraviolet radiation. The use of polystyrene foam plates in the open air requires their protection from the sun's rays.